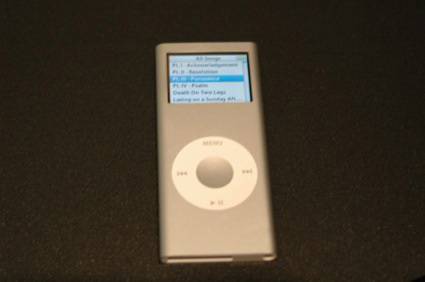 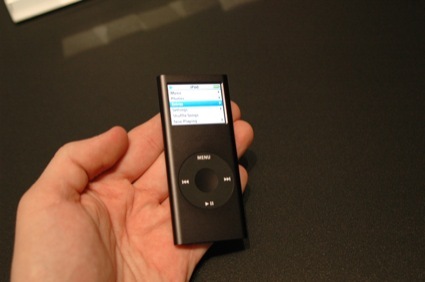 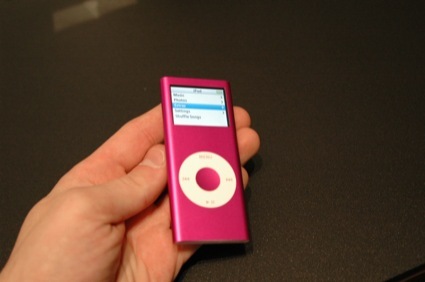 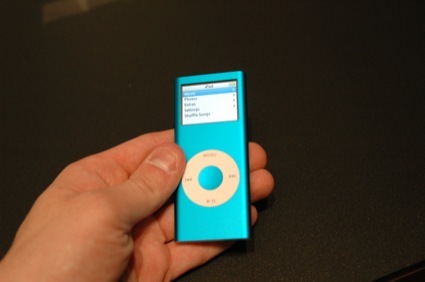 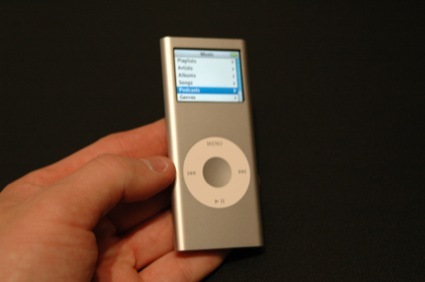 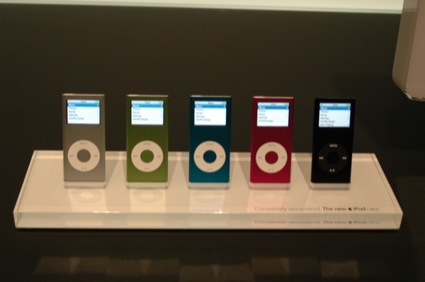 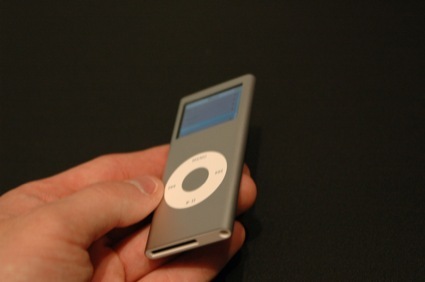 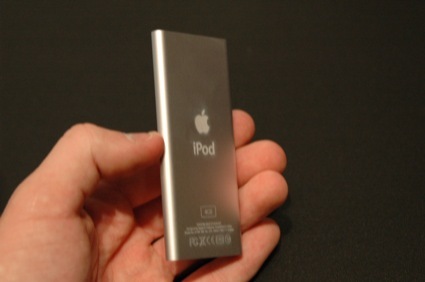 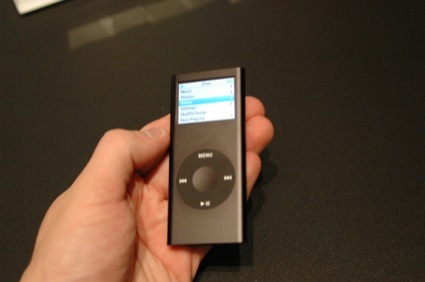 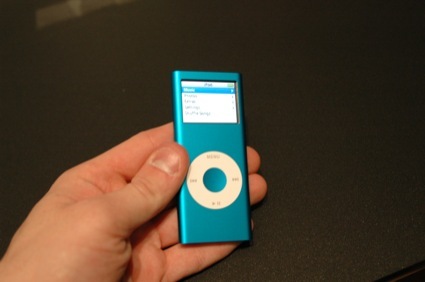 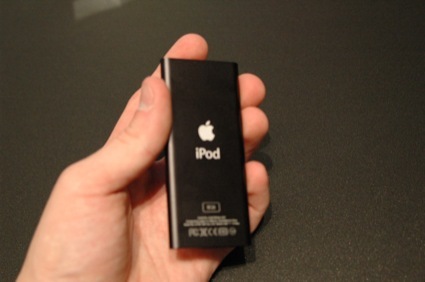 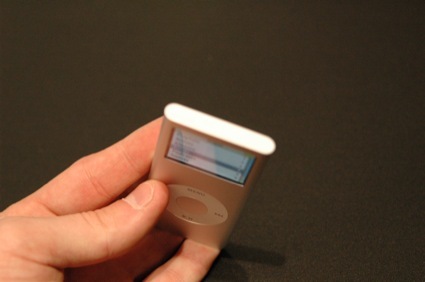 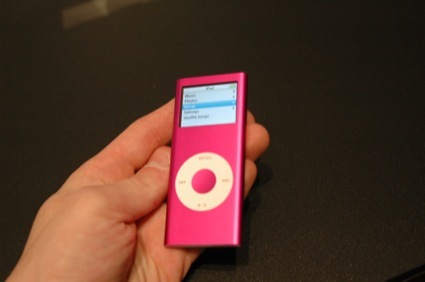 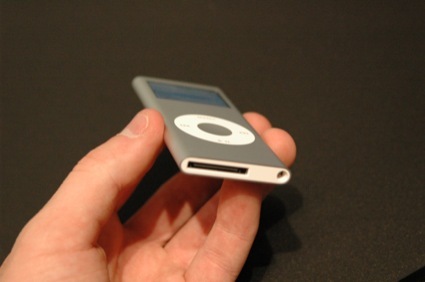 Guess what, we also caught a glimpse of the 2G iPod nanomini, er, nano, which is their very "retro" 2004 version of their ultraslim flash device, It's hot alright, but is its 8GB of capacity enough to take out their number one competitor in the US, SanDisk? 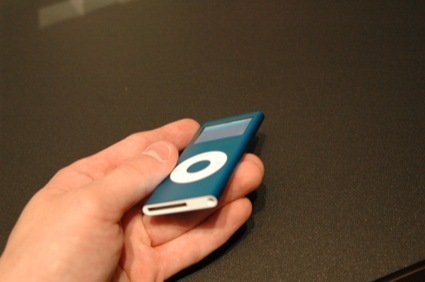 Hard to tell, but it's not like we don't have enough images after the break to support the case. 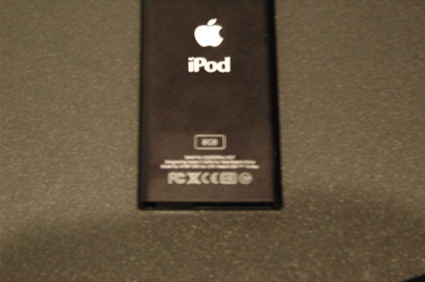 Ya damn right that says 8GB.